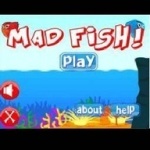 Mad Fish is a small and fun game for Nokia S40 Touch devices. 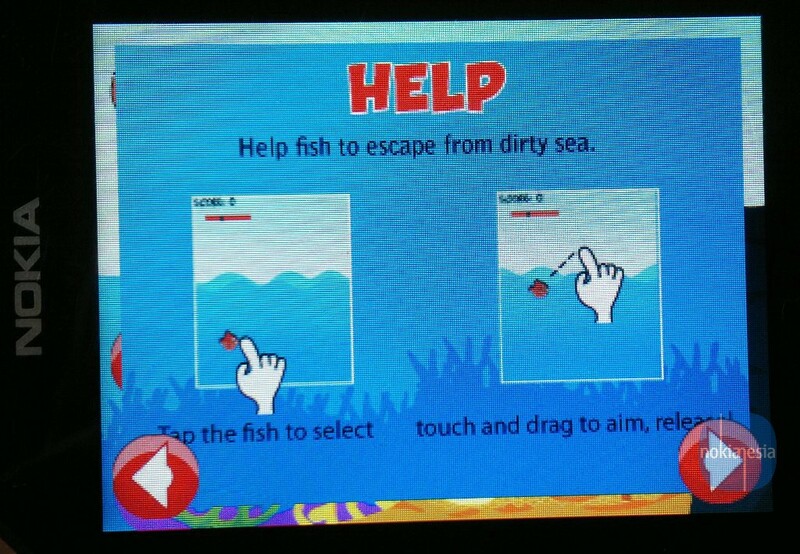 You must save all the fish from the contaminated sea. 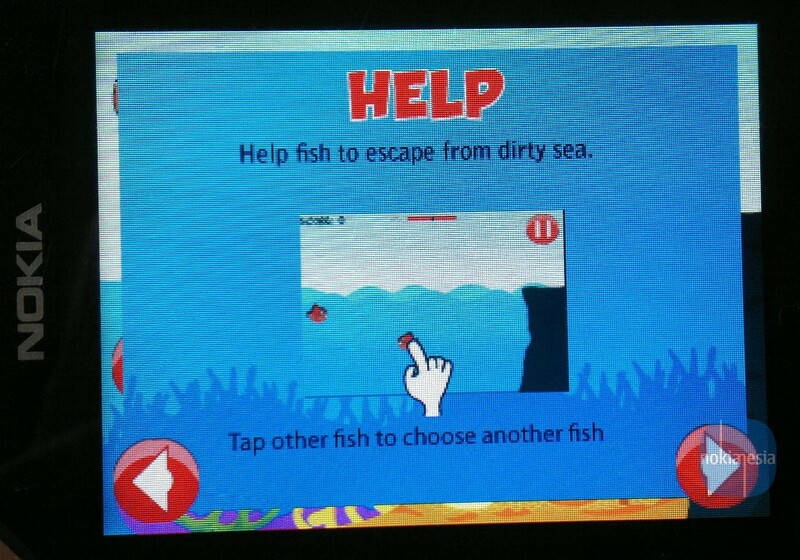 Simply move all the fish from contaminated sea to the uncontaminated sea. 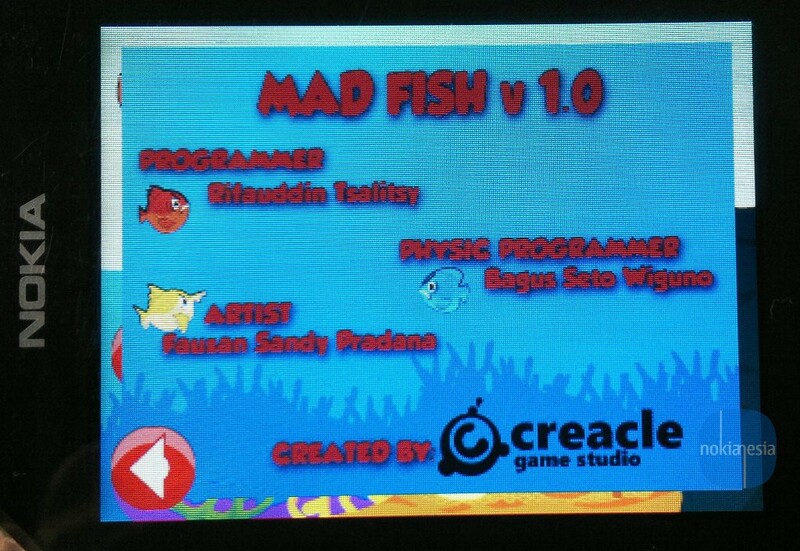 Don't forget to catch the foods to get your score, but watch out ! 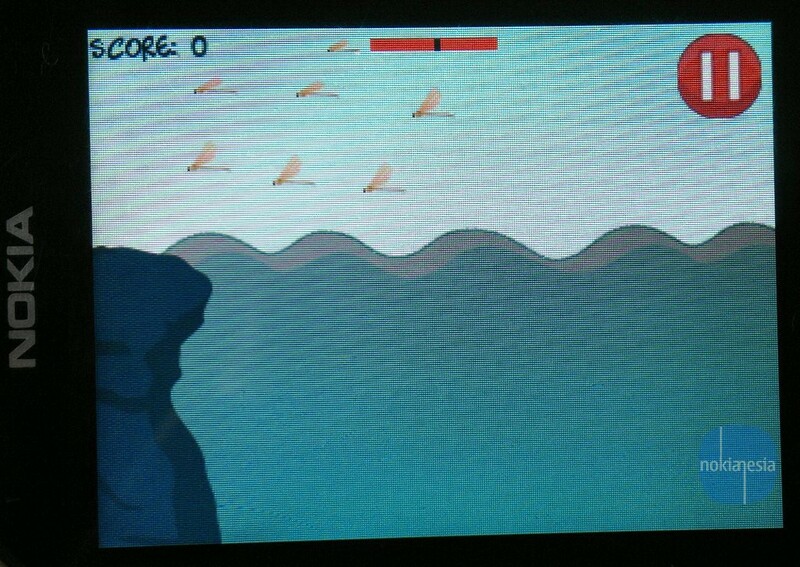 there are some obstacles that you must passed. 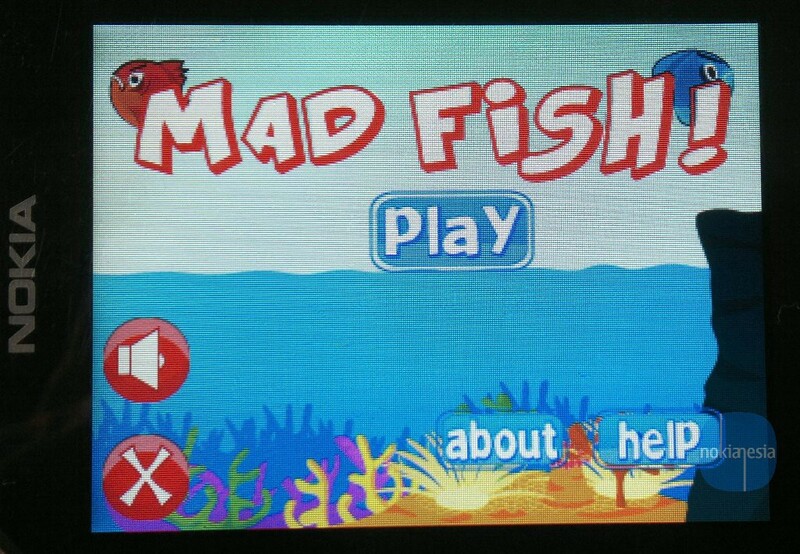 There are 3 seas that you must completed. 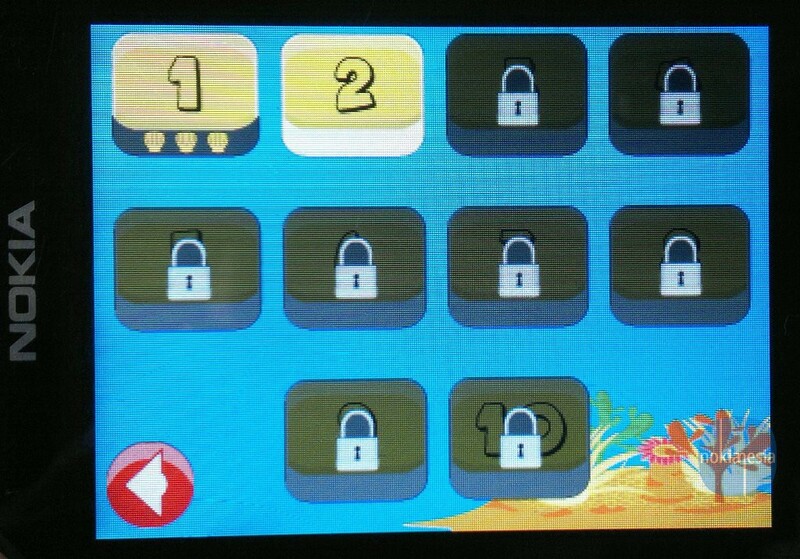 On every sea there are 10 levels. 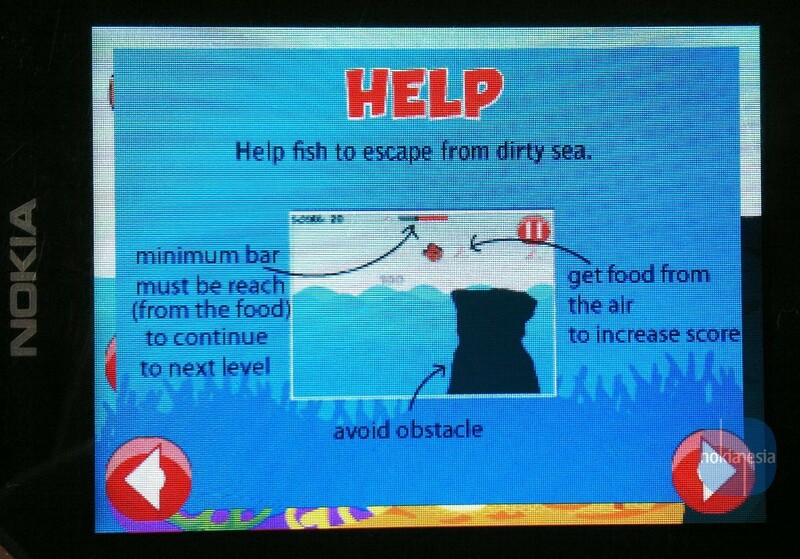 The 1st level is a simple one, you just only need move 1 fish to the uncontaminated sea and catch all the food until you reached minimum level (See green & red bar at the top of screen). 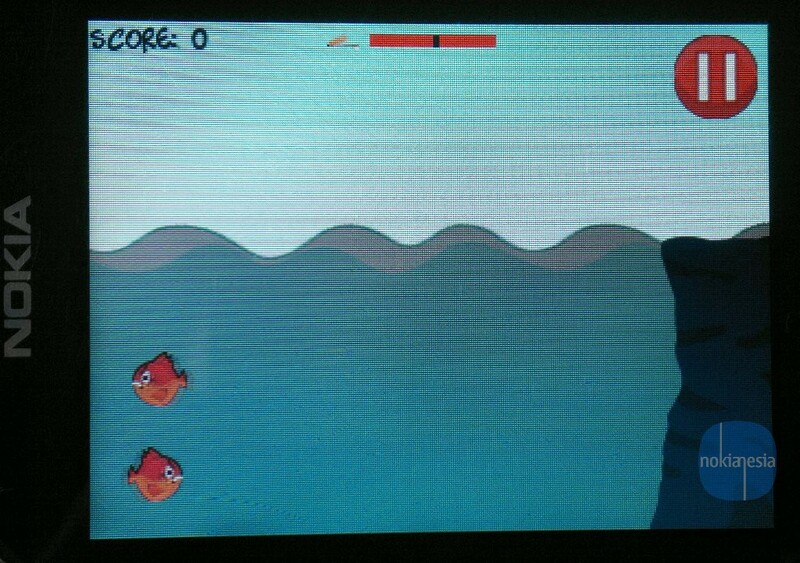 On the next levels, there are some fish that you must move. 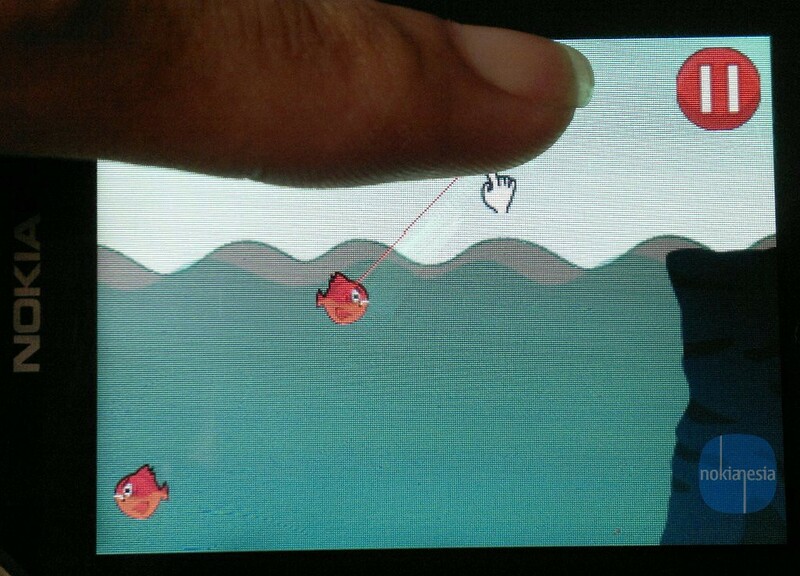 Not only that, on the high levels, you must help another fish to move.
" 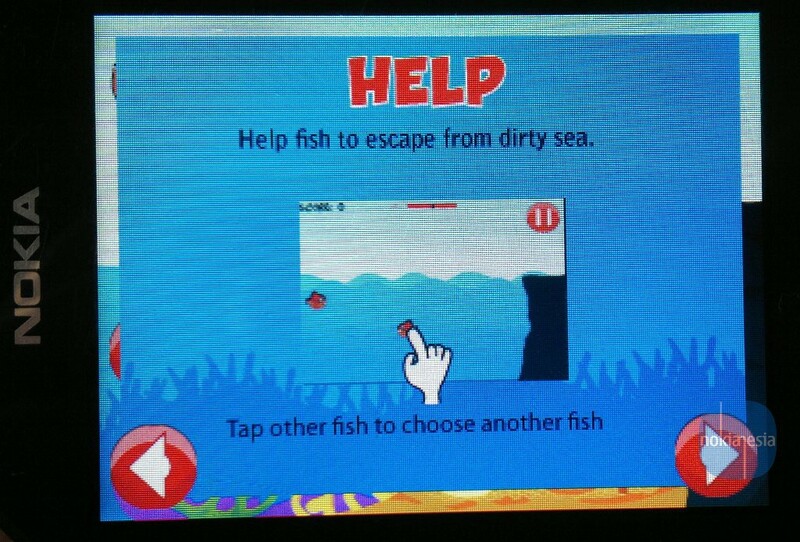 Help fishes to move from a dirty water to the cleaner one. 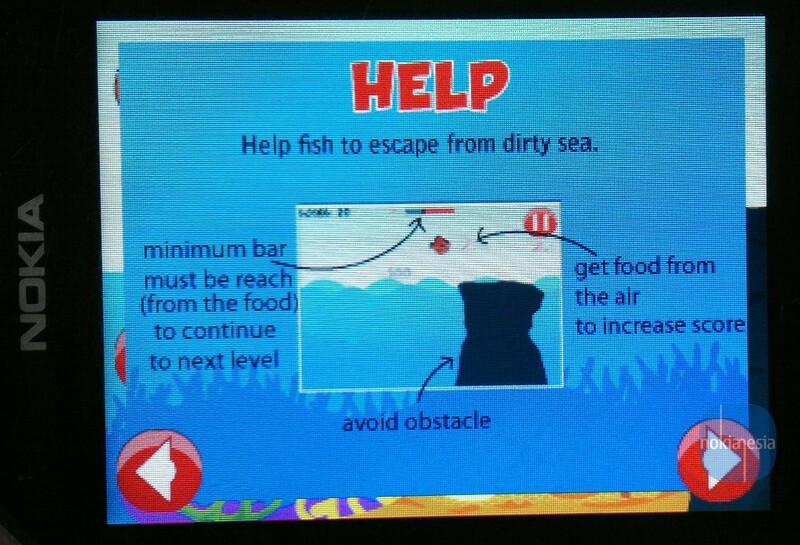 Help them to have some foods and pass obstacles on their way. Just enjoy the game! "